Saying the comedian was getting paid peanuts would be an understatement. 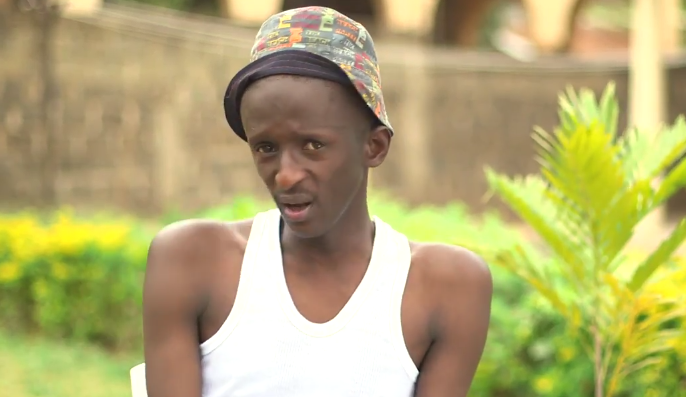 Timothy Kimani, alias Njugush, had it rough when he started out his acting career in television, with his first salary barely keeping up with the minimum wage. It must be why the talented comedian and actor abruptly pulled out of the television scene and refocussed his talents on the internet, where his fortunes have significantly ameliorated. 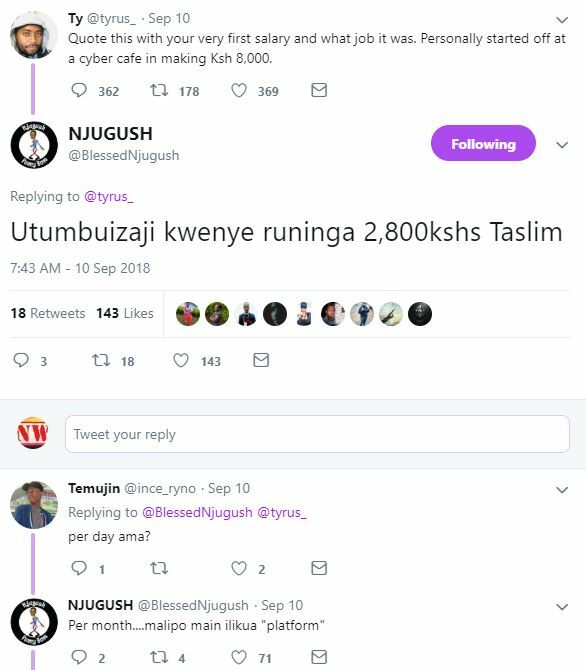 Njugush made the startling revelation of his first salary on Twitter as he responded to a tweep who had asked netizens to share details of their first salary and which job it was. The comedian answered by saying that his first salary was a measly Sh2800 on a show on TV. Not per episode nor per week, but after a month of hard work. Njugush also insinuated that the Sh2800 was a bonus, as his main payment was supposed to be a platform and exposure. While Njugush did not disclose the television show, one of his first prominent jobs on TV was the comedy show, ‘Hapa Kule News’. He also starred in ‘The Real Househelps of Kawangware’, which he is said to have quit after a disagreement with producers over low pay. The show’s former writer, Abel Mutua, and director, Phil Karanja, also followed Njugush out of the door over similar concerns.